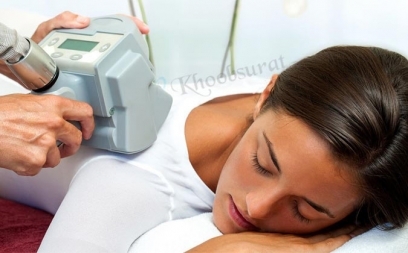 In this therapy, the portion having additional fat is exposed to RF using modern equipments. This is very effective in burning the celluloid and reducing the volume of the skin. The technique is very effective in reducing the fat from that portion which remains untouched during exercises. Our dedicated professionals offer you this treatment with full care using modern equipments.